Ocean and coastal acidification is a new and rapidly changing area of research. It is critical to build scientific understanding and to disseminate the most up-to-date information to those who need it. Equipping people who live and work in the Northeast will enable them to prepare and adapt effectively to the changes brewing in the ocean ecosystem. Toward this end, NECAN fosters collaboration and information-sharing among scientists, resource managers, and ocean-related industries. We publish an email newsletter, produce publications, hold stakeholder workshops, provide webinars by experts, and help create and distribute videos. Find out more about NECAN. Many people ask, "What can I do about coastal acidification?" A key first step is the one you are taking right now on this website: Learn about causes of coastal acidification, effects on marine life, regional conditions, and the latest research. This information equips you to take practical steps yourself and to help others take action. Ultimately, the driving force behind ocean and coastal acidification is the large quantity of carbon dioxide released into the atmosphere by human activities. Reducing carbon emissions is critical, and the Environmental Protection Agency (EPA) offers a guide to what you can do. However, it will take many decades of collective effort on a global scale before reducing carbon emissions pays off in terms of ocean and coastal acidification. 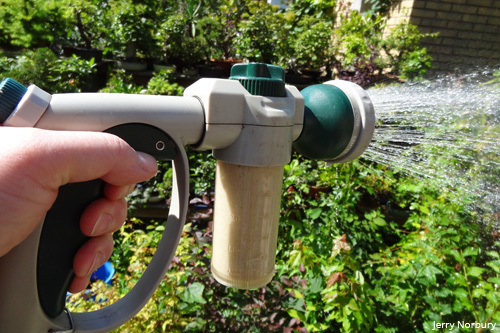 Cutting down on fertilizers reduces the amount of nutrients that get carried by streams and rivers into the ocean. Excess nutrients are a major contributor to coastal acidification. Ensuring that septic systems are working correctly is essential to fight coastal acidification. 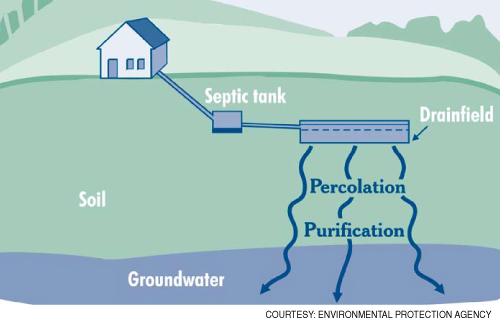 Improperly functioning septic systems are a major cause of nutrient pollution in coastal waters. 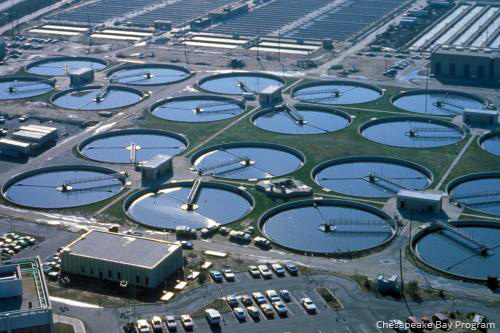 When towns and cities install more advanced sewage treatment options and take steps to reduce non-point source pollution, they decrease the risk of acidification of their coastal waters. 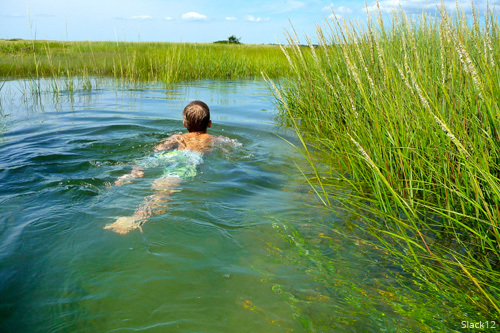 Eelgrass beds and salt marshes are very effective in removing excess nutrients from the water, which makes them natural allies in fighting coastal acidification. In many places, however, these habitats have been degraded or lost. Protecting those that remain and restoring ones that have been lost can counteract coastal acidification. Many resources are available to support the protection and restoration of eelgrass and salt marshes.